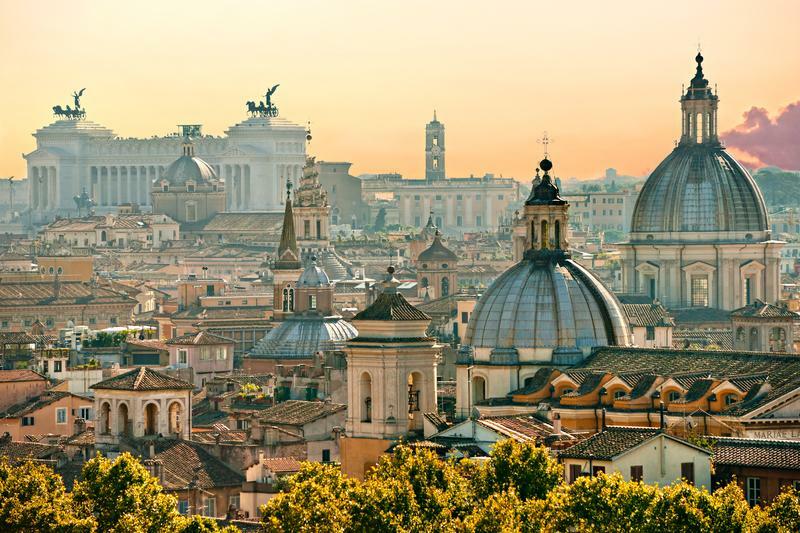 Italy – Does Increased Benefits Scheme Risk Turning It Into Greece 2? The Italian populist parties of Mr Matteo Salvini (Lega Nord) and Mr Luigi Di Maio (Five Star Movement) won the elections in May and were able to form a government together. Mr Salvini has been allowed to have the country focus on stopping the large arrival of migrants to its Mediterranean islands of Lampedusa and Sicily for the past six months. Now, it’s Mr Di Maio’s turn to steal the spotlight, and what he has in store could be far more dangerous. As part of its annual budget, Italy is taking out a 9 billion Euro gamble on greatly increasing its benefits schemes, hoping in this manner to kickstart the economy in the impoverished southern part of its mainland (think south of Rome and Naples), following a lost decade. Critics warn that it risks starting a second financial crisis and will turn Italy into another Greek drama like Europe experienced the past decade. While other large European economies have recovered from the financial crisis, Italian gross domestic product remains stubbornly below where it was in 2007. But now, Italy’s populist coalition government is proposing a radical scheme that could dramatically increase welfare payments to poor and unemployed Italians to as much as €780 ($880) per month. The business leaders in Italy think it will be the start of a disaster. Mr Andrea Montanino, chief economist of Italy’s Confindustria business association, said that such generous welfare payments might boost domestic consumption for a short period but will ultimately cripple the economy due to higher Italian borrowing costs and lower business confidence. Furthermore, business leaders claim that paying unemployed people as much as €780 a month to stay at home reduced the attractiveness of low-paid employment, making it a disincentive to work. The average salary in those parts in Italy stands around €900 per month. Why would you get out of bed every day for €120 more? The best the government can do is give you enough to survive…but not enough to live.